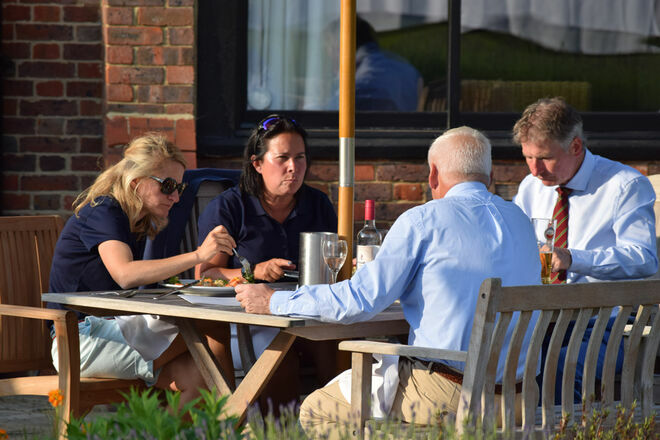 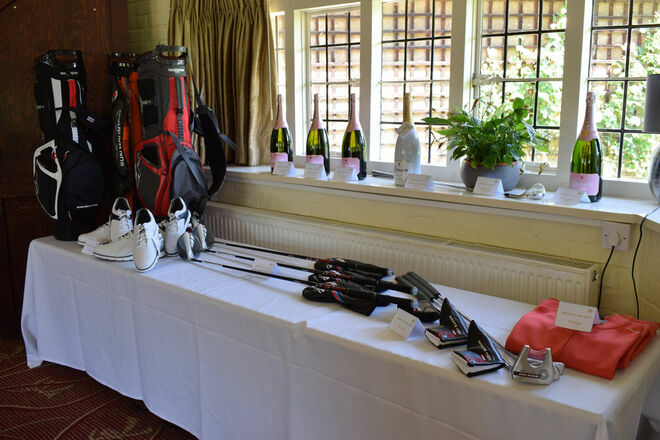 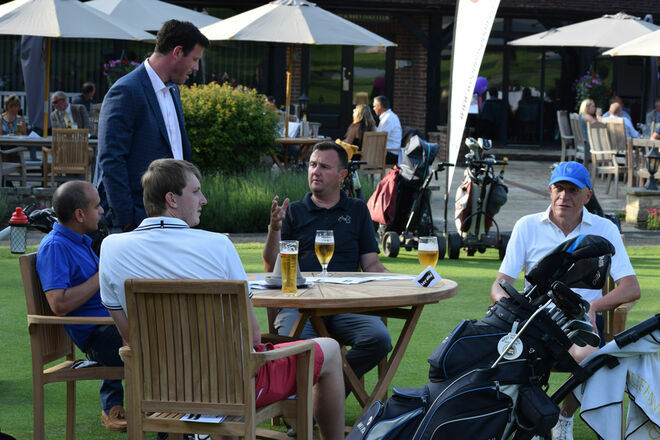 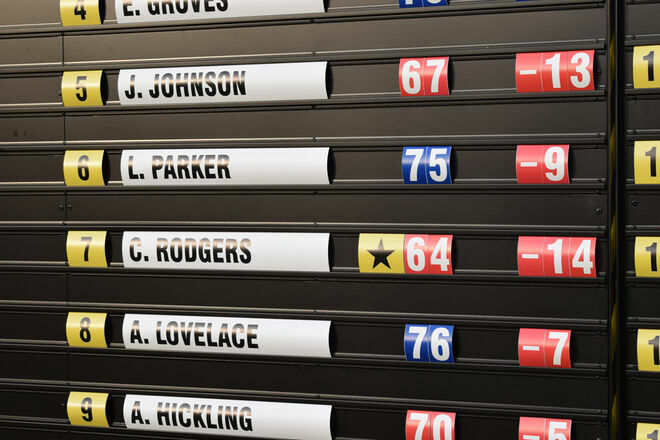 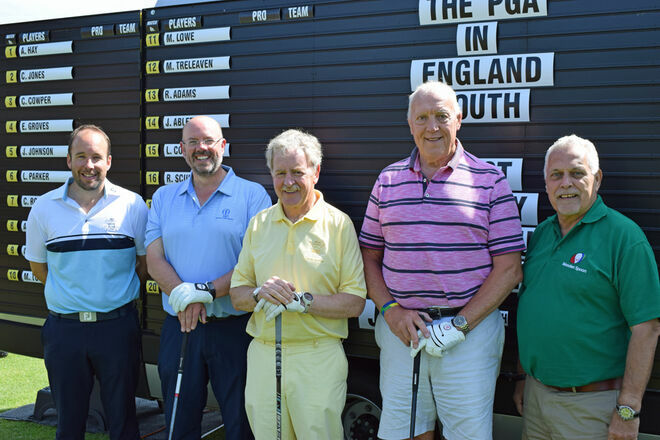 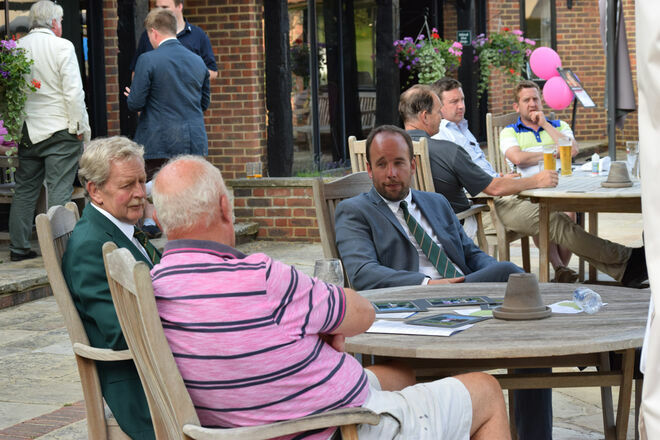 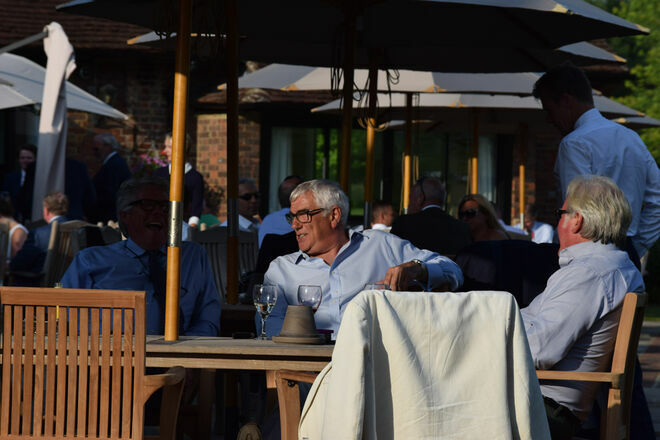 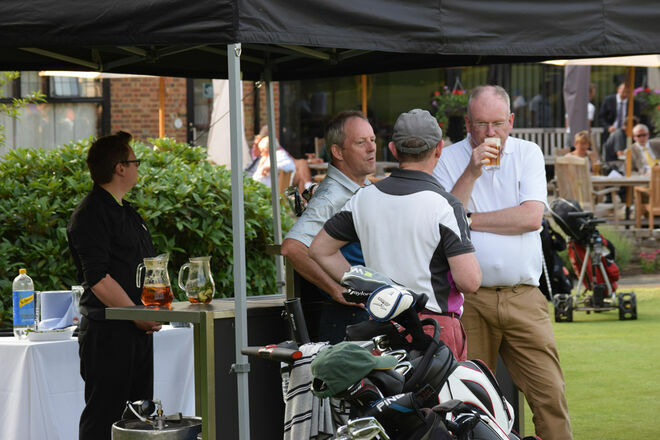 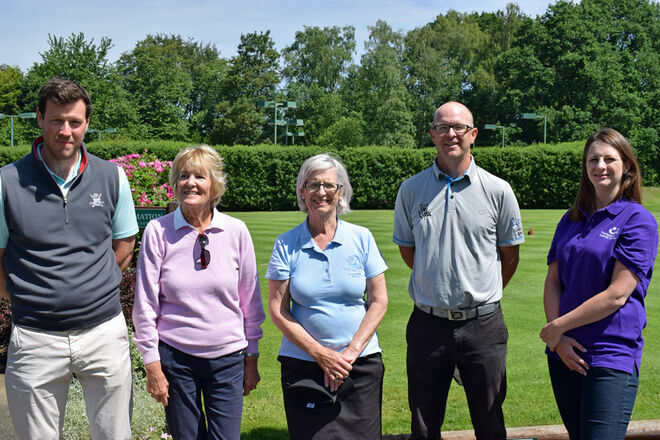 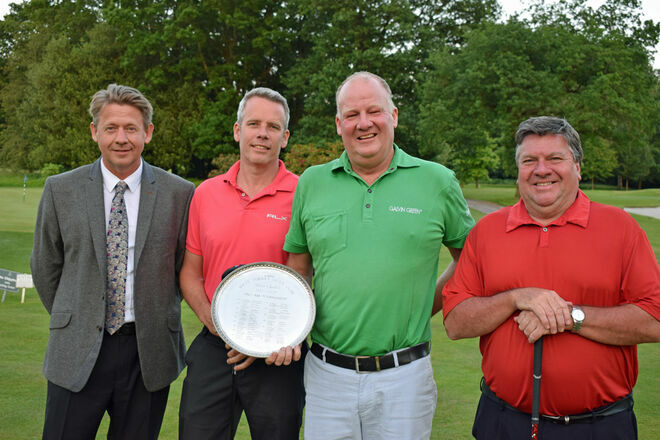 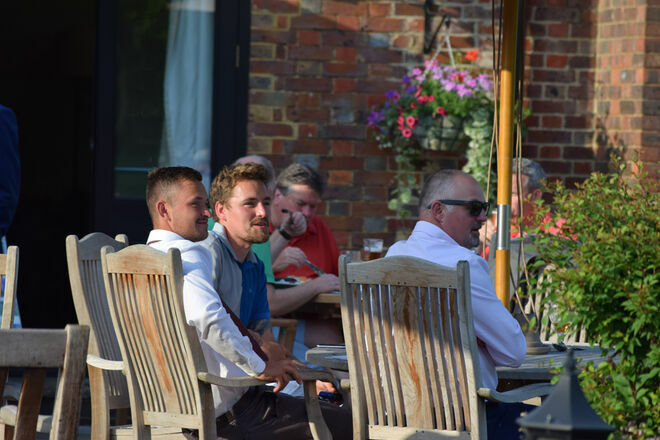 Organised in conjunction with the PGA South Region, the club's highly regarded Pro-Am Tournament will be held this year on Wednesday June 5th. 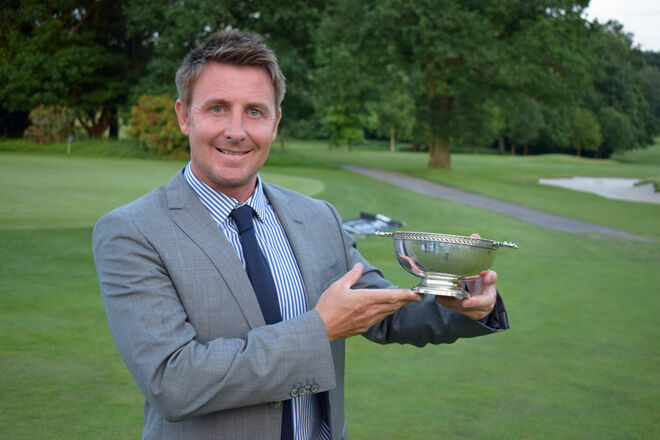 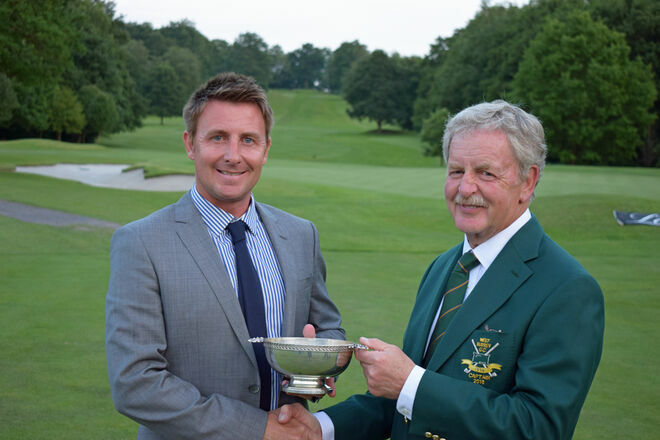 We are looking forward to welcoming a field of 40 teams, comprising three amateurs playing with a PGA professional, to compete for the Silver Jubilee Trophy first presented in 1977. 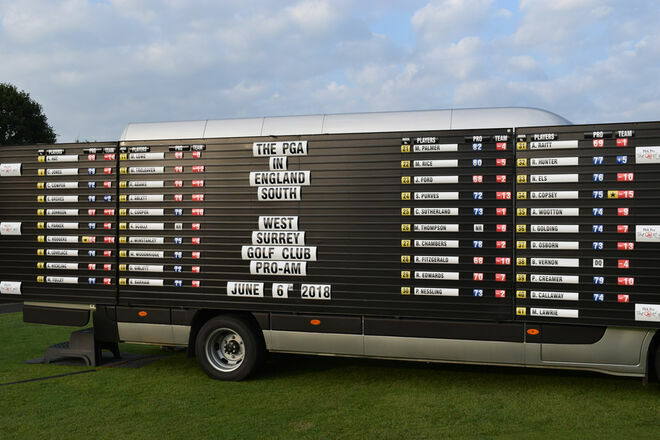 There'll be a testing course in the peak of condition, fast greens, and challenging pin positions - including four holes where we've made some significant course improvements over the winter. 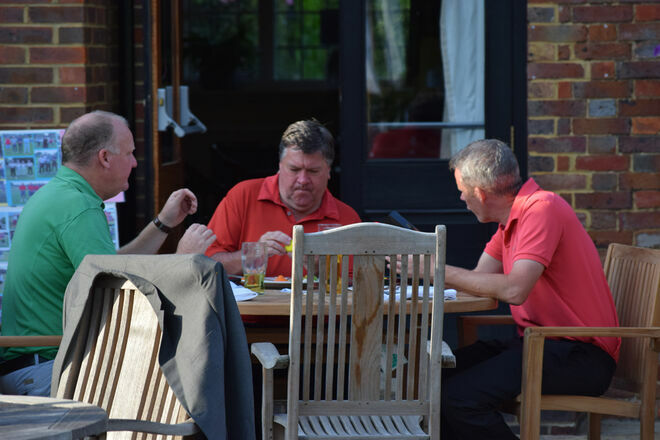 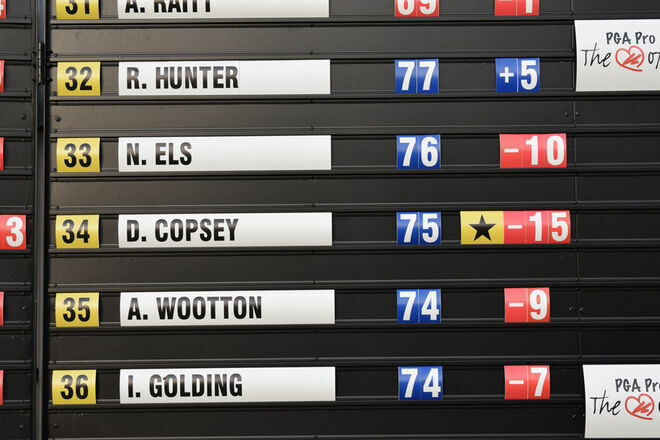 Last year the winning team posted a wonderful score of 15 below par. 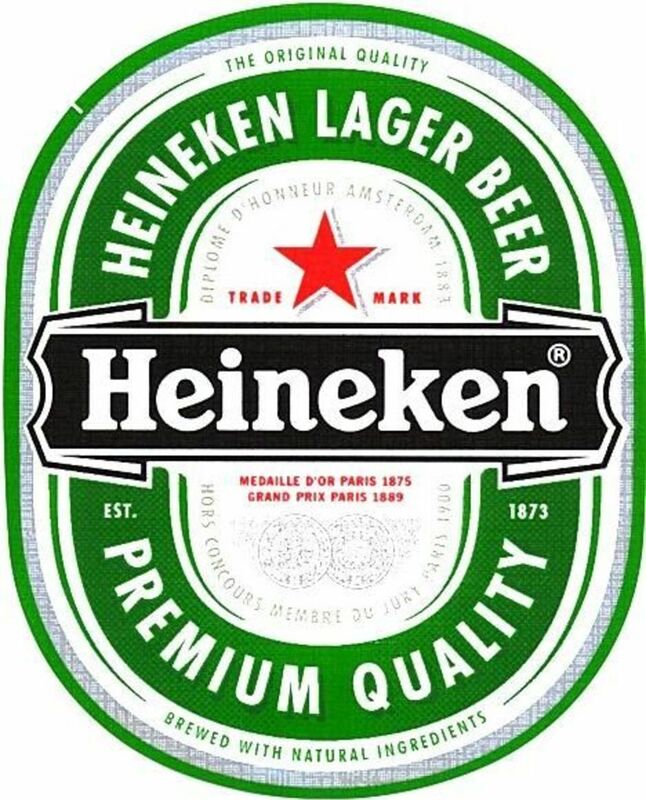 Will/can this be beaten in 2019? 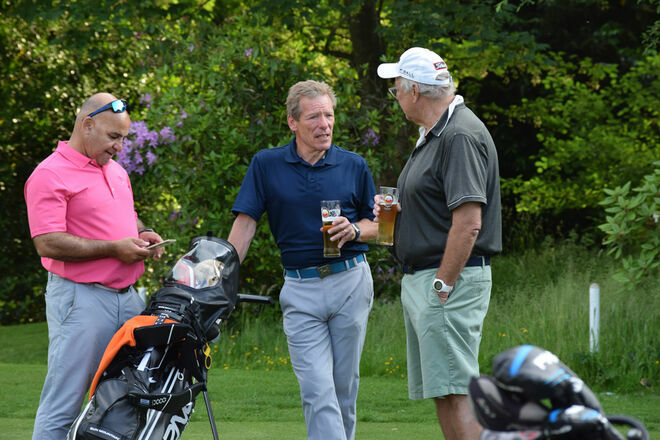 The professionals meanwhile will be seeking to win the Sam Bannister Trophy and a purse of £1000. 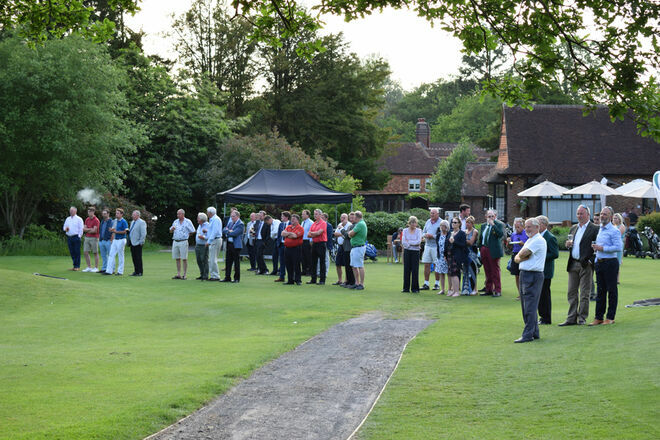 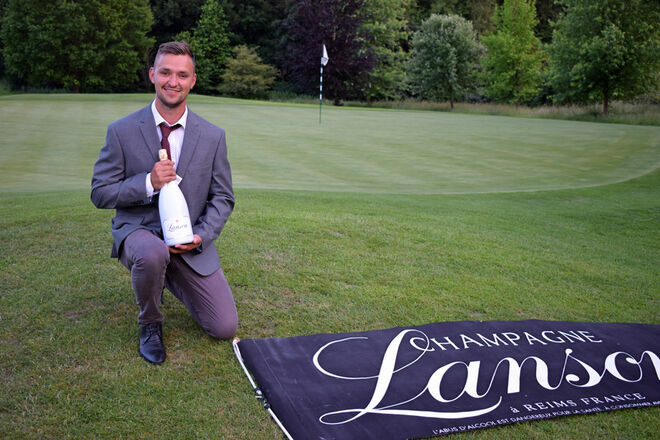 We'll also be repeating the popular 'winner takes all' 180 yard shoot-out for the leading players on the 18th. 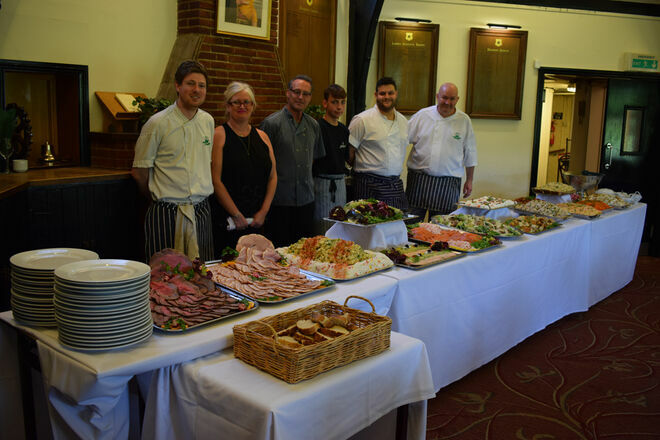 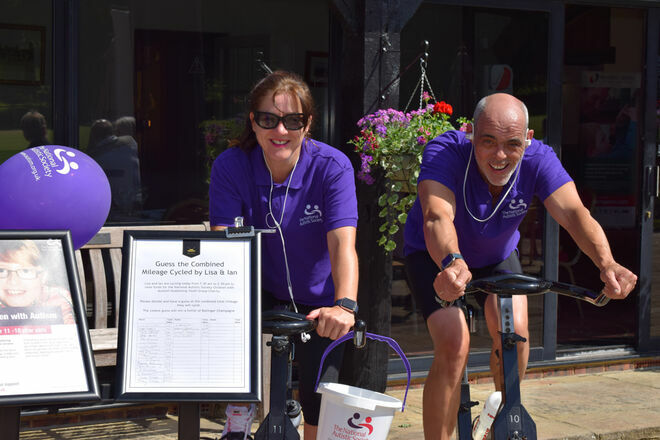 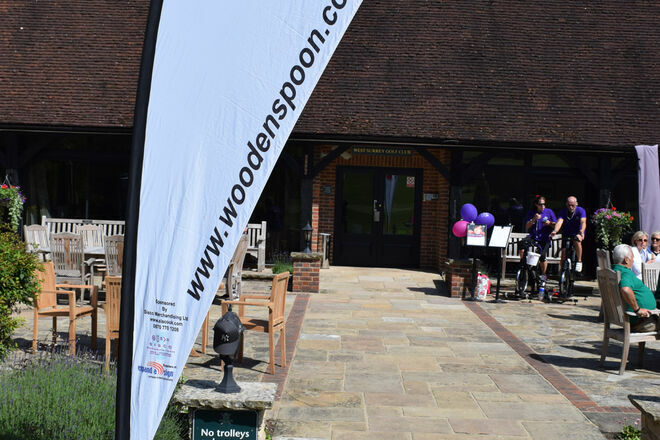 The competition will be the club's main fund-raising event of the year with the beneficiary being The Samson Centre for MS, a charity based in Guildford providing practical and emotional support for people living with multiple sclerosis in Surrey and surrounding areas.